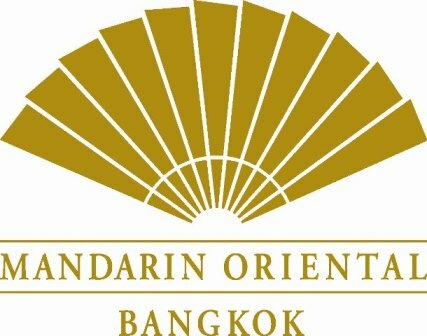 The Mandarin Oriental hotel Bangkok,Thailand. La Residence D'Angkor, Siem Reap , Cambodia. *La Residence D'Angkor Boutique and lobby. Raffles Hotel Le Royal, Phnom Penh, Cambodia.